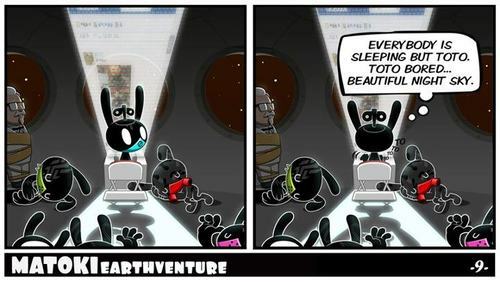 B.A.P Matoki. . Wallpaper and background images in the B.A.P club tagged: b.a.p matoki. This B.A.P photo might contain injini mwako ndani, barafu, internal combustion engine, ice, and injini ya mwako ya ndani.